Paul Loeb's book is a guide for social activists and anyone who wants to be an engaged citizen and make a difference. 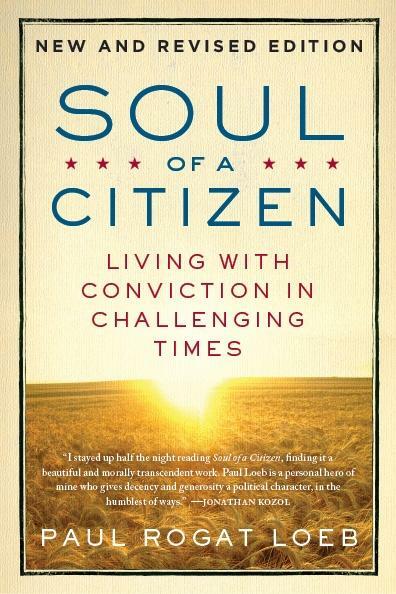 Paul Rogat Loeb's book, Soul Of a Citizen: Living With Conviction In Challenging Times, has become a classic guide for those seeking to become social activists, veteran organizers, and anyone who wants to make a difference. The book has inspired thousands to make their voices heard and actions count. He is also the founder of the Campus Election Engagement Project, a national nonpartisan project that helps America's colleges and universities motivate their students to register, volunteer in campaigns, educate themselves, and turn out at the polls. Paul Loeb joins us to discuss his work and what it takes to be an engaged, active citizen. Paul Loeb will be on the University of Dayton campus on Thursday, October 27, as part of the UD Speaker Series. 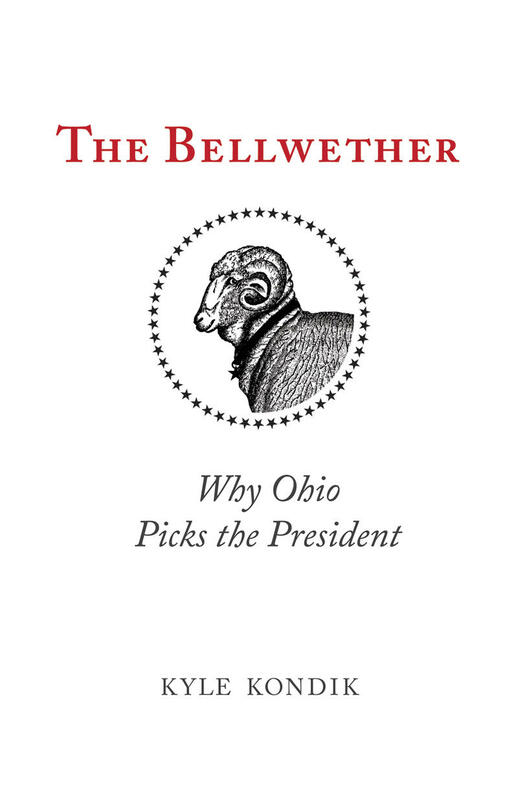 His presentation will take place at 7:30 p.m. in the Kennedy Union ballroom. A book signing will follow. For more information, click here. Harvard Law School Professor and best-selling author Lawrence Lessig made a bid for the presidency last year. 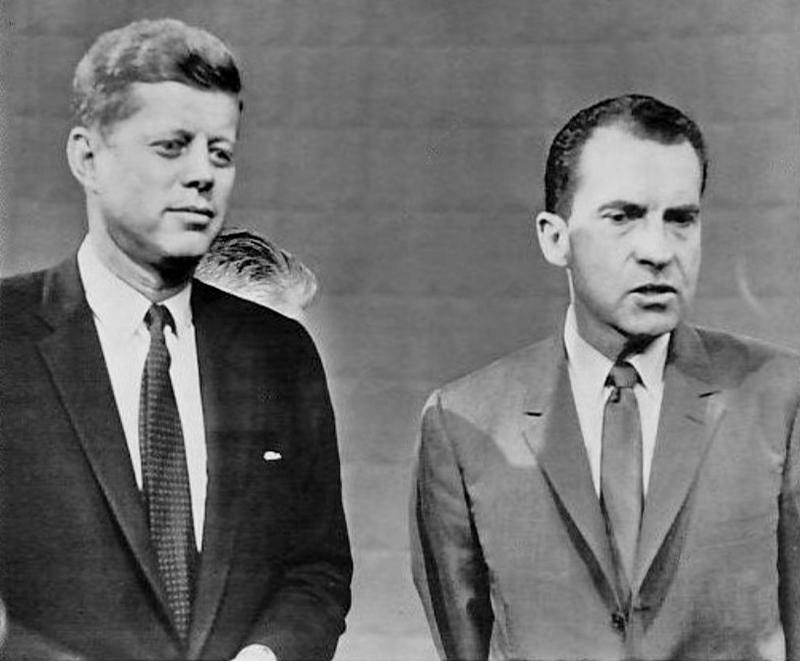 He entered the Democratic primary race but soon abandoned his effort. GE's electrical power systems business, with an eye toward the increasing need for power on airplanes, is about to open the first of its kind research facility on the campus of the University of Dayton. The EPISCENTER (Electrical Power Integrated Systems Center) will provide the floor space and infrastructure needed to test four complete electrical systems. The University of Dayton established the nation's first undergraduate human rights studies program in 1998, and created the University of Dayton Human Rights Center in 2013. The University recently named Camilo Pérez-Bustillo as the first executive director of the Center. Last summer, Skyward released the myNKY plan, a five year strategic roadmap for the economic and social growth of Northern Kentucky. 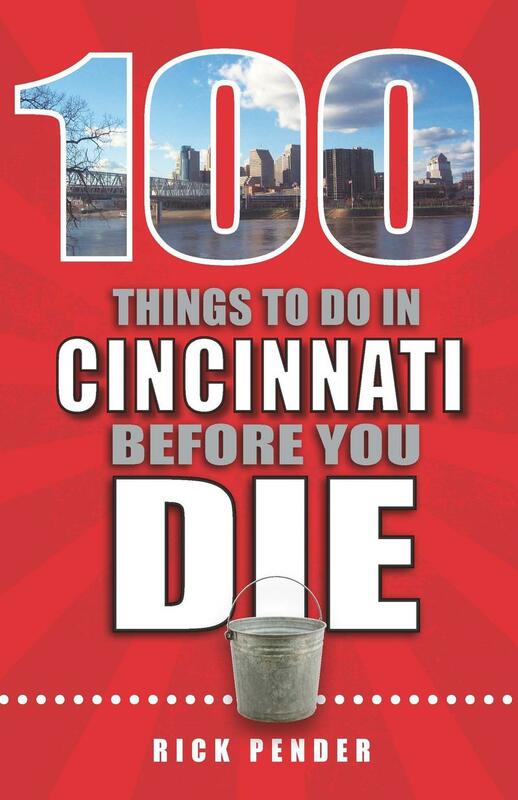 What Do You Think Are The 100 Things To Do In Cincinnati Before You Die? You say you know Cincinnati, but how well do you know Cincinnati? If someone from out of town asked, what would you suggest they see or do to get a feel for what we're all about? 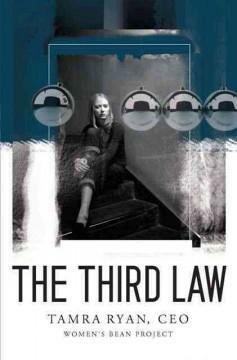 In her book, The Third Law, Tamra Ryan explores the challenges chronically unemployed and impoverished women must overcome, both internal and societal, to create new lives for themselves.